the College of Applied Arts in Vyzhnytsya, Ukraine. lending his passion of art to choreography. During this time, he still worked dutifully as an artist. 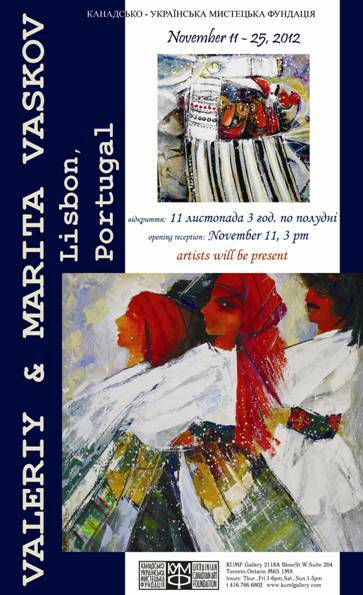 In 1999 Valeriy moved to Lisbon, Portugal, where he switched his main focus back to art. exhibitions in many European countries such as Belgium, Germany, Portugal and the Netherlands. His art is owned by many private collectors and museums all around the world.